In a world where summer comes once every five years, the unconventional Cantrix Sira is freed from captivity after training another Singer to bring warmth to the people of Nevya, but she fears that the Singers are dying out. Original. 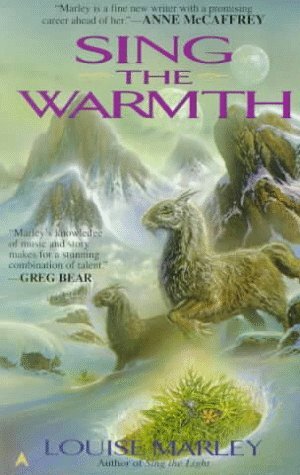 9780441003860, titled "Sing the Warmth" | Ace Books, November 1, 1996, cover price $5.99 | also contains Sing the Warmth | About this edition: In a world where summer comes once every five years, the unconventional Cantrix Sira is freed from captivity after training another Singer to bring warmth to the people of Nevya, but she fears that the Singers are dying out. 9781481523127 | Unabridged edition (Blackstone Audio Inc, March 24, 2015), cover price $54.95 | About this edition: [Read by Gildart Jackson] #1 New York Times bestselling author James Clavell's works have become beloved modern classics. 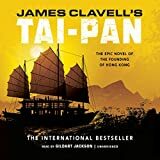 9781481523103 | Unabridged edition (Blackstone Audio Inc, March 24, 2015), cover price $160.00 | About this edition: It is the early nineteenth century, when European traders and adventurers first began to penetrate the forbidding Chinese mainland. 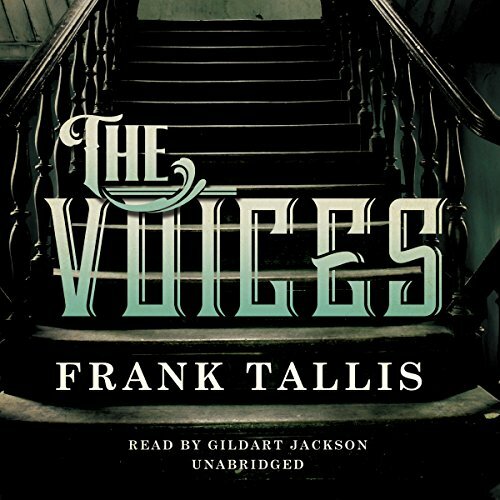 9781481523110 | Mp3 una edition (Blackstone Audio Inc, March 24, 2015), cover price $44.95 | About this edition: [Read by Gildart Jackson] #1 New York Times bestselling author James Clavell's works have become beloved modern classics. 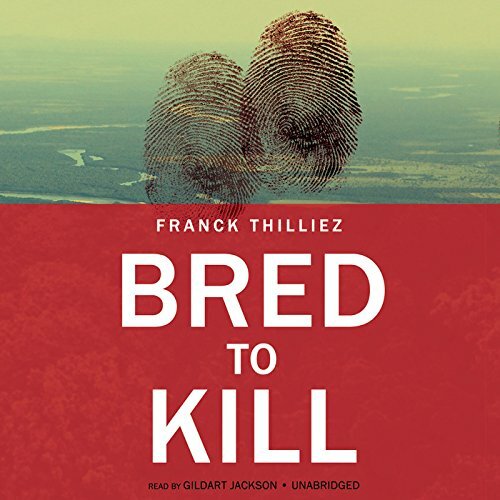 9781483048741 | Unabridged edition (Blackstone Audio Inc, January 8, 2015), cover price $34.95 | About this edition: [Translated by Mark Polizzotti] [Read by Gildart Jackson] The shocking sequel to the runaway international bestseller Syndrome E Syndrome E's Lucie Henebelle and Inspector Sharko have reunited to take on the case of the brutal murder of Eva Louts, a promising graduate student who was killed while working at a primate research center outside Paris. 9781483048734 | Mp3 una edition (Blackstone Audio Inc, January 8, 2015), cover price $29.95 | About this edition: [Translated by Mark Polizzotti] [Read by Gildart Jackson] The shocking sequel to the runaway international bestseller Syndrome E Syndrome E's Lucie Henebelle and Inspector Sharko have reunited to take on the case of the brutal murder of Eva Louts, a promising graduate student who was killed while working at a primate research center outside Paris. 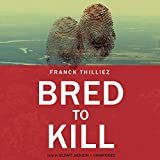 9781483048727 | Unabridged edition (Blackstone Audio Inc, January 8, 2015), cover price $105.00 | About this edition: The shocking sequel to the runaway international bestseller Syndrome ESyndrome E's Lucie Henebelle and Inspector Sharko have reunited to take on the case of the brutal murder of Eva Louts, a promising graduate student who was killed while working at a primate research center outside Paris. 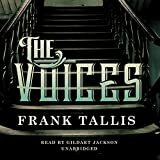 9781483038902 | Mp3 una edition (Blackstone Audio Inc, December 14, 2014), cover price $29.95 | About this edition: [Read by Gildart Jackson] From Edgar nominee F.
9781483038919 | Unabridged edition (Blackstone Audio Inc, December 14, 2014), cover price $34.95 | About this edition: [Read by Gildart Jackson] From Edgar nominee F.
9781494557300 | Mp3 una edition (Tantor Media Inc, December 2, 2014), cover price $29.99 | About this edition: On September 28, 2000, former Indiana state trooper David Camm made a frantic call to his former colleagues in the state troopers office: He had just walked into his garage and found lying on the floor the bodies of his thirty-five-year-old wife, Kim, and their two children, Brad and Jill, ages seven and five. 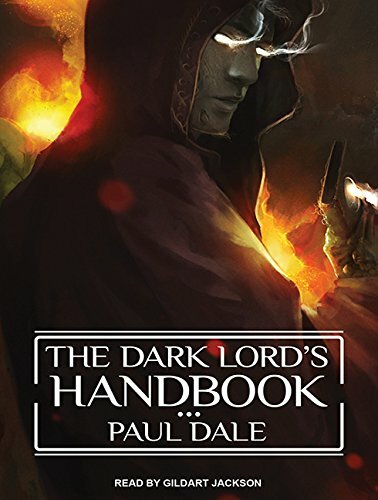 9781494505448 | Unabridged edition (Tantor Media Inc, November 4, 2014), cover price $42.99 | About this edition: To become a Dark Lord is no easy thing. 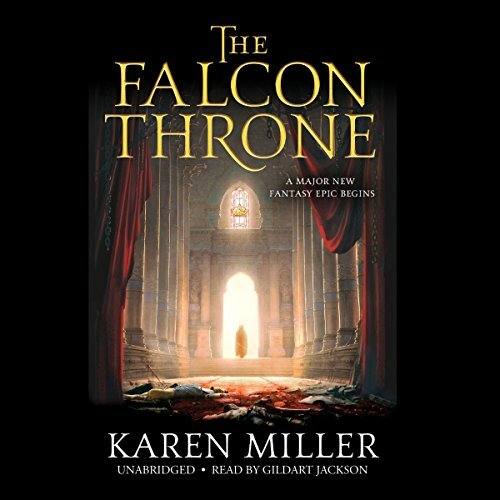 9781494555443 | Mp3 una edition (Tantor Media Inc, November 4, 2014), cover price $29.99 | About this edition: To become a Dark Lord is no easy thing. 9781452614380 | Unabridged edition (Tantor Media Inc, November 4, 2014), cover price $39.99 | About this edition: Michael Salvatore is a seasoned detective with the NYPD. 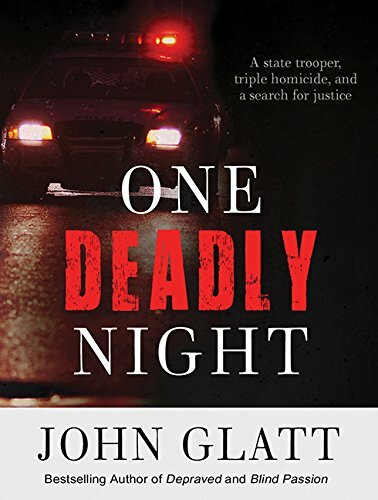 9781452644387 | Unabridged edition (Tantor Media Inc, October 13, 2014), cover price $83.99 | About this edition: Michael Salvatore is a seasoned detective with the NYPD. 9781494534424 | Unabridged edition (Tantor Media Inc, September 30, 2014), cover price $77.99 | About this edition: Fewer people have rowed across the Atlantic Ocean than have climbed Mount Everest. 9781633790582 | Unabridged edition (Dreamscape Media Llc, September 30, 2014), cover price $59.99 | About this edition: London, 1946. 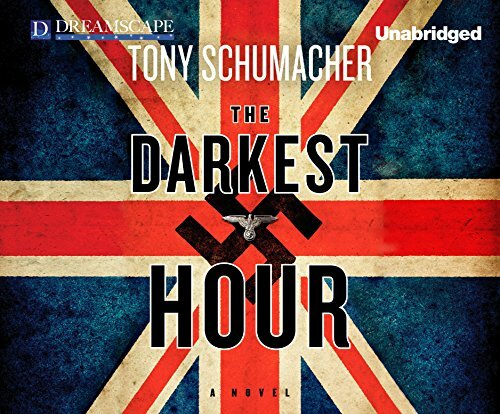 9781633790629 | Mp3 una edition (Dreamscape Media Llc, September 30, 2014), cover price $29.99 | About this edition: London, 1946. 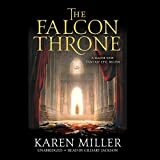 9781478956969 | Unabridged edition (Blackstone Audio Inc, September 16, 2014), cover price $139.99 | About this edition: WHEN KINGDOMS CLASH, EVERY CROWN WILL BE TARNISHED BY THE BLOODY PRICE OF AMBITION. 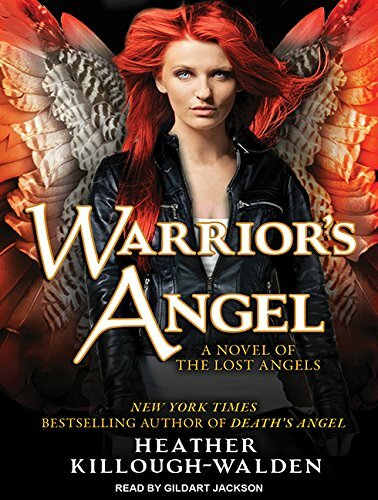 9781478956990 | Unabridged edition (Blackstone Audio Inc, September 16, 2014), cover price $65.00 | About this edition: [Read by Gildart Jackson]From international bestselling author Karen Miller comes her most ambitious and exciting fantasy novel to date - in a brand new series. 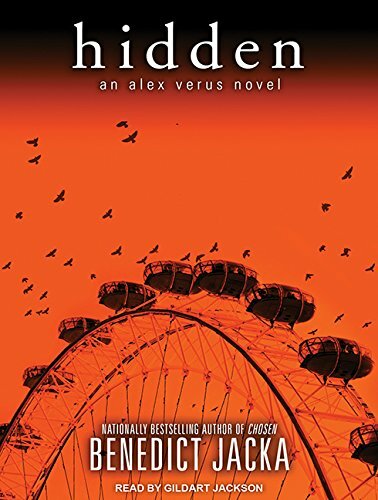 9781452648804 | Unabridged edition (Tantor Media Inc, September 2, 2014), cover price $83.99 | About this edition: With his talent for divining the future, Alex Verus should have foreseen his friends' reactions to the revelations about his previous life. 9781452668802 | Mp3 una edition (Tantor Media Inc, September 2, 2014), cover price $29.99 | About this edition: With his talent for divining the future, Alex Verus should have foreseen his friends' reactions to the revelations about his previous life. 9781452618807 | Unabridged edition (Tantor Media Inc, September 2, 2014), cover price $39.99 | About this edition: With his talent for divining the future, Alex Verus should have foreseen his friends' reactions to the revelations about his previous life. 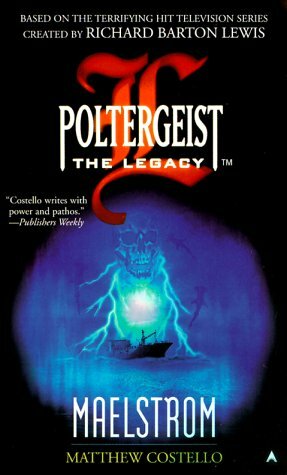 9781629238098 | Unabridged edition (Dreamscape Media Llc, August 19, 2014), cover price $59.99 | About this edition: David, a college student, takes a summer job at a run-down family resort in a dying English resort town. 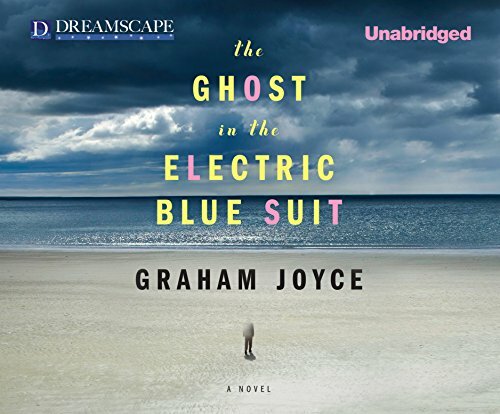 9781629238135 | Mp3 una edition (Dreamscape Media Llc, August 19, 2014), cover price $29.99 | About this edition: David, a college student, takes a summer job at a run-down family resort in a dying English resort town. 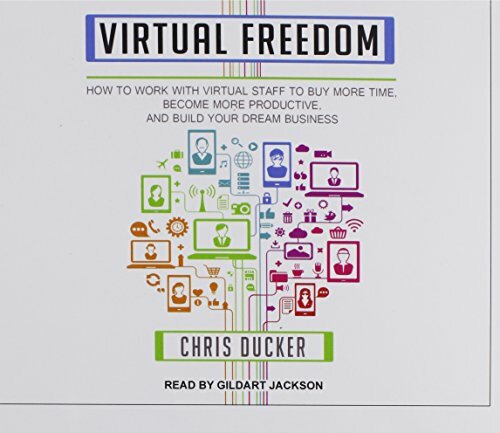 9781494554187 | Mp3 una edition (Tantor Media Inc, July 29, 2014), cover price $24.99 | About this edition: Entrepreneurs often suffer from "superhero syndrome"-the misconception that to be successful, they must do everything themselves. 9781494504182 | Unabridged edition (Tantor Media Inc, July 29, 2014), cover price $34.99 | About this edition: Entrepreneurs often suffer from "superhero syndrome"-the misconception that to be successful, they must do everything themselves. 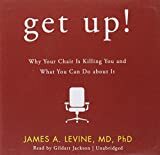 By Gildart Jackson (narrator) and James A. Levine, M. D., Ph. D.
9781481500814 | Mp3 una edition (Blackstone Audio Inc, July 29, 2014), cover price $29.95 | About this edition: [Read by Gildart Jackson] From the co-director of the Mayo Clinic / Arizona State University Obesity Solutions Initiative and inventor of the treadmill desk comes a fascinating wake-up call about our sedentary lifestyle. 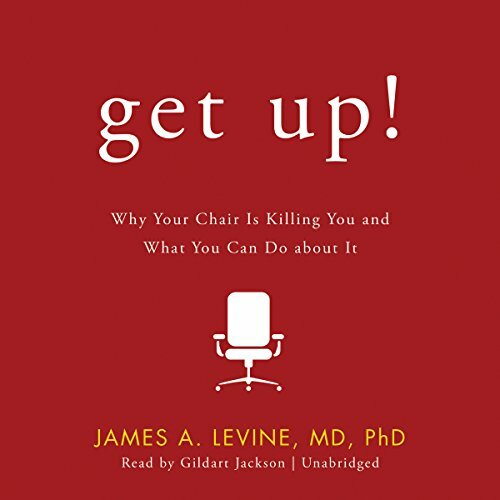 9781481500821 | Unabridged edition (Blackstone Audio Inc, July 29, 2014), cover price $29.95 | About this edition: [Read by Gildart Jackson] From the co-director of the Mayo Clinic / Arizona State University Obesity Solutions Initiative and inventor of the treadmill desk comes a fascinating wake-up call about our sedentary lifestyle. 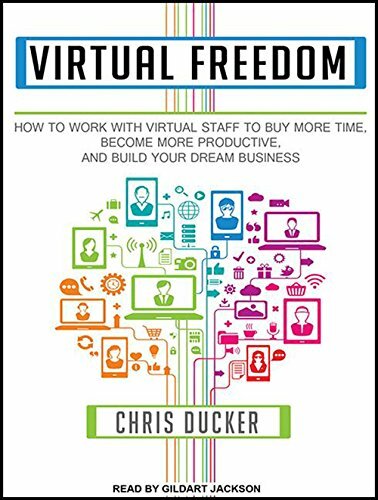 9781494534189 | Unabridged edition (Tantor Media Inc, July 29, 2014), cover price $71.99 | About this edition: Entrepreneurs often suffer from "superhero syndrome"-the misconception that to be successful, they must do everything themselves. 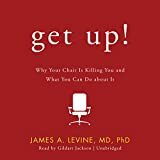 9781481500807, titled "Get Up! 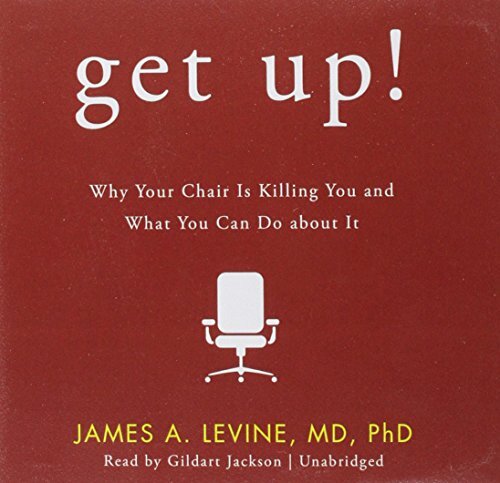 : Why Your Chair Is Killing You and What You Can Do About It: Library Edition" | 1 una edition (Blackstone Audio Inc, July 29, 2014), cover price $55.00 | About this edition: From the codirector of the Mayo Clinic / Arizona State University Obesity Solutions Initiative and inventor of the treadmill desk comes a fascinating wake-up call about our sedentary lifestyle. 9781681416694 | Dvd edition (Dreamscape Media Llc, October 31, 2015), cover price $38.99 | About this edition: On the first night of Hanukkah, a weary traveler named Hershel of Ostropol eagerly approaches a village, where plenty of latkes and merriment should warm him. 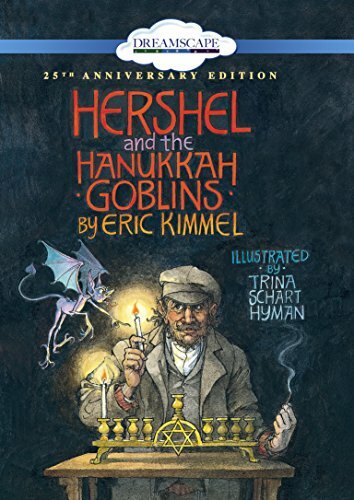 9780606383608 | Turtleback Books, July 1, 2014, cover price $18.40 | also contains Hershel & the Hanukkah Goblins, Hershel and the Hanukkah Goblins | About this edition: FOR USE IN SCHOOLS AND LIBRARIES ONLY.